Bedgebury Forest boasts over 25km of traffic free signposted cycle trails. Bedgebury’s 800 hectares contains a 10km family friendly circuit which uses the forest’s extensive network of forest roads and bridleways. In addition to the family trail there is an ever expanding and improving circuit of MTB singletrack trails. Currently over 15km in length, the singletrack loop takes the rider deep into the forest, offering challenges to test the skills of the more serious off road rider. 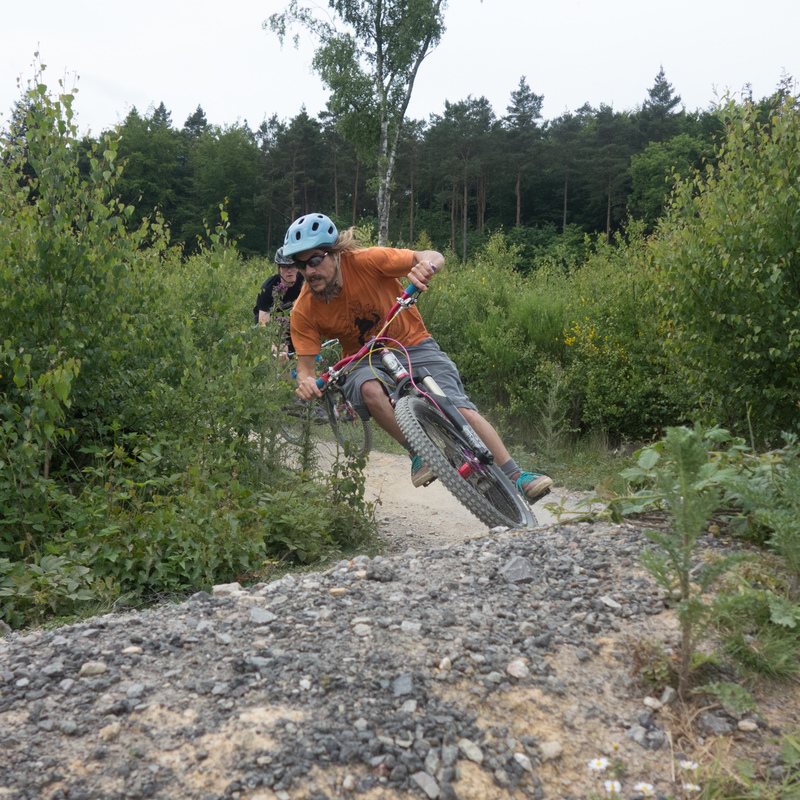 Whatever kind of off road cycling you prefer, there’ll be something for you and your family to enjoy in Bedgebury Forest. 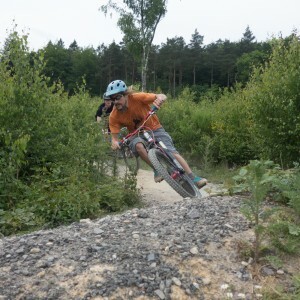 Bedgebury Forest Cycle Club work closely with the Forestry Commission to deliver the best possible mountain bike riding experience within the forest. Since the opening of the forest trails in 2006 the Forestry Commission and the BFCC have invested a great deal of money and time in the trails, both the BFCC and the FC are committed to delivering continued investment into improvements to the singletrack loop. The BFCC trail development team have submitted and had approved a plan, which over the next few years will see an end to the muddy fire-road sections between trails, replacing them with more lovely, twisty singletrack through the trees.